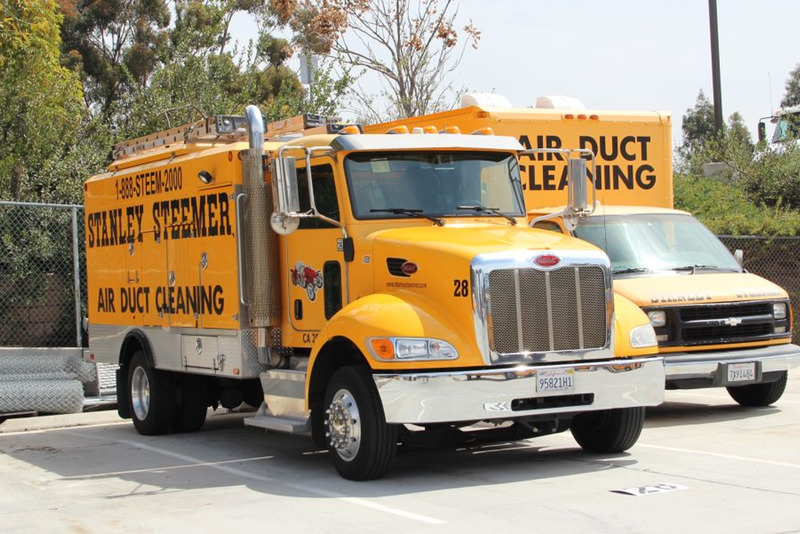 The San Diego franchised branch of Stanley Steemer utilizes Netradyne's Driveri driver monitoring platform to help keep drivers safe and more. Work Truck was given an in-depth immersion of the software as well as a chance to visit the Stanley Steemer office and see the program in action. Check out a few photos from the event.